A career guidance workshop for public secondary school students will hold today at the African Church Grammar School, Abeokuta, Ogun State. The event is organised by Promasidor Nigeria Limited, makers of Cowbell Milk, Loya Milk, Top Tea, Onga and other quality brands. The workshop, in its second edition, is tagged Harness Your Dream, and is aimed at exposing students to relevant information they require to make the right career choice. Last year, the maiden edition of the programme took place at the Oregun Junior High School in Ikeja, Lagos. In Abeokuta, the Ogun State Commissioner for Education, Science and Technology, Mrs Modupe Mujota, is expected to be the Special Guest of Honour at the event, accompanied some other government officials. 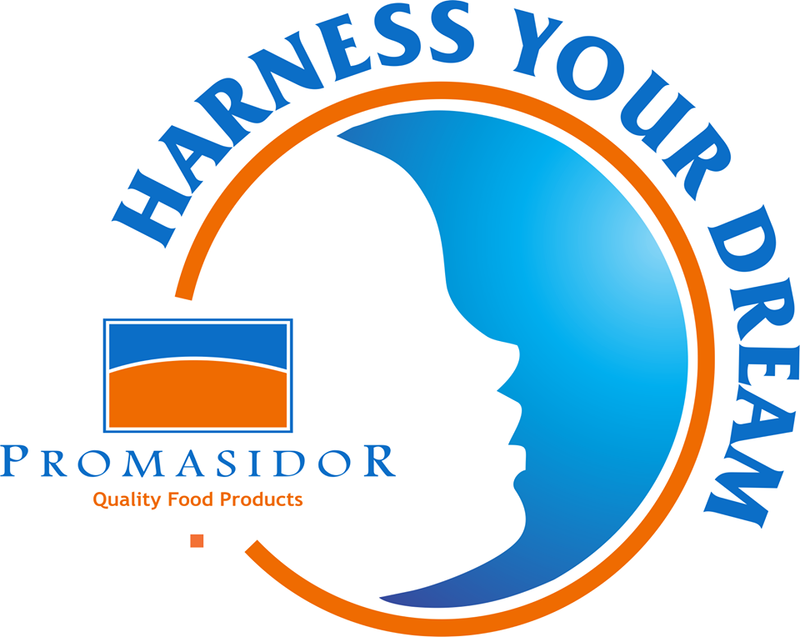 Promasidor’s Head of Legal/PR, Mr Andrew Enahoro, said the first edition recorded an overwhelming success. This, he said, inspired the company to sustain the initiative, which will now be held across Nigeria. “It is a catch-them-young scheme. This implies that the young people who benefit from the initiative will have the opportunity to think through their options before they start learning the essential subjects required for their chosen professions. This is the reason it is targeted at JSS 3 students,” Mr Enahoro. Facilitators for the all-day workshop are drawn from the staff of Promasidor Nigeria, who are not only committed to their primary duties but also have passion for education and youth empowerment. As part of its effort to support career awareness among school children, the company has also created a Facebook page tagged Promasidor’s Harness Your Dream. Promasidor’s corporate citizenship is beyond passive giving, a major policy thrust that is at the heart of its various CSR initiatives including Harness Your Dream.